Resumention is a top rated resume writing service. 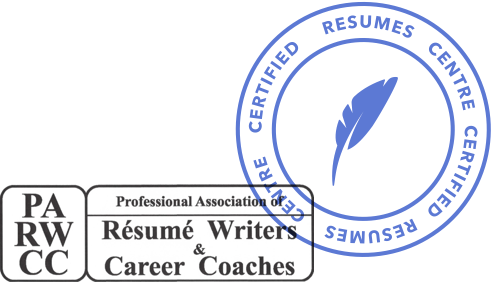 We can write your resume, CV, cover letter, LinkedIn profile and more. We can also offer editing, proof reading and design services. We are the one stop shop for all things recruitment and our aim is to help job seekers find their ideal position within a company they would love to work for. If you have the right qualifications and experience, plus the drive to succeed, often the only thing standing in your way is the dreaded application pack. That’s where we come in. We will craft you the perfect application pack to get you noticed and land you that all important interview. We value our customers and their experiences, and as such, we want to make our service easy to use and take the stress out of resume writing. We will support you every step of the way right through the ordering process, the writing process and after your resume is written. Your resume won’t be considered finished until you tell us you are 100% happy with it. You won’t find any bad template based resumes that are dripping with buzz words here. Recruiters can smell those out a mile away! What you will find is a tailor made resume that sells you and your skills in a way that relates to the career position you are applying for. We will communicate with at every step of the process to ensure our writers have all the information they need and that you are informed and happy. We want your resume to have your personality stamped onto it, which we can’t do without your input. Tell us what you want. Let us know if you want changes. This is your resume, your way! CV was what I needed and Resumention gave it to me. Making it look like I am a professional in medical administration and has been there for years - I was totally surprised by the outlook of my CV and how business-like it actually looked. By the way, the job I was applying for is mine. Thank you.